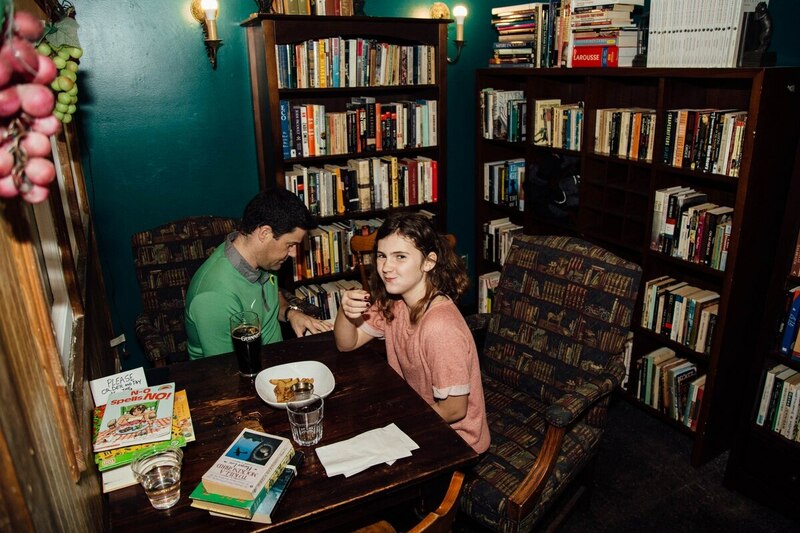 Read full review: Rose City Book Pub is Portland's Cozy New Bar-Bookstore Hybrid. 3728 NE Sandy Blvd., 503-477-7637, wedgeheadpdx.com. 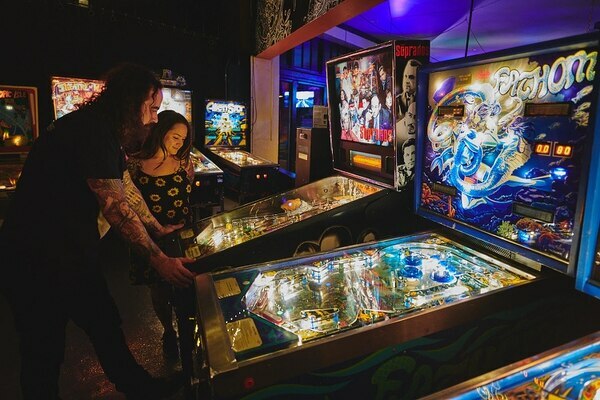 Portland's newest pinball paradise replaced legendary punk hang the Know, but the warm nostalgia of the room carries its legacy well. 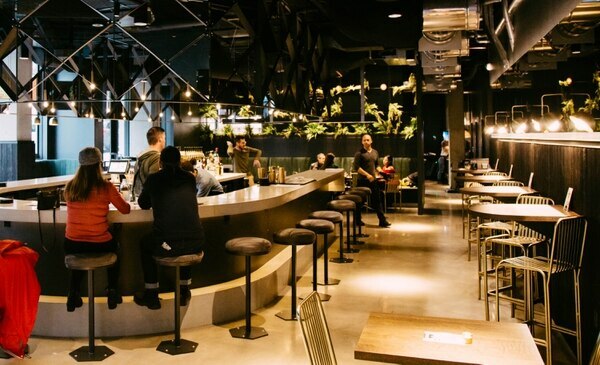 The layout is roomy and easy to navigate, but the X factor is the kitchen, which serves a no-nonsense menu filled with shareables like wings, a killer plate of underpriced nachos, and big, sloppy burgers like the Dangerfield ($12). Read full review: We Reviewed Three of Portland's Newest Bars to Drink Beers and Play Games. 3560 N Mississippi Ave., 503-206-5343, psychicbarpdx.com. 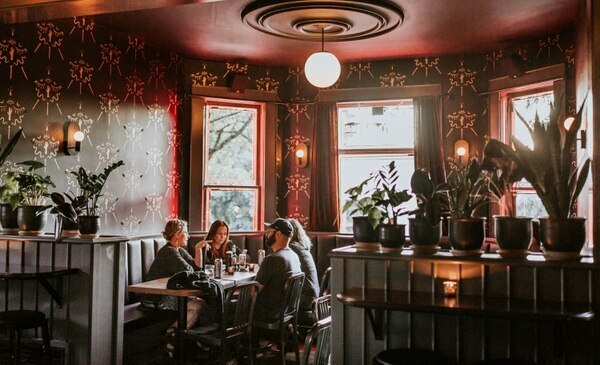 Housed inside a converted Victorian home, the psychic-themed bar is the creation of three film and TV vets. The dark walls are adorned with a supernatural motif, and the restroom has surreal illusion mirrors. 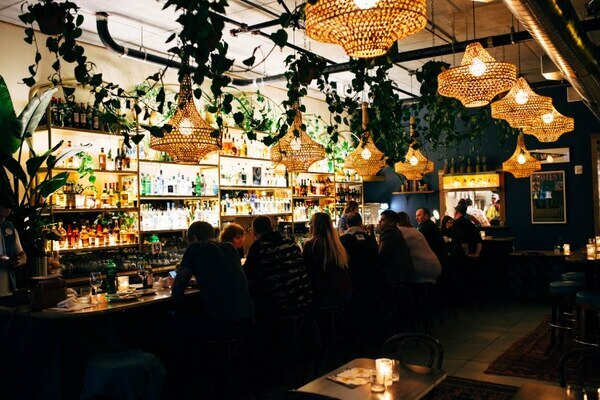 Crucially, though, the bar does not place theme before comfort—it doesn't take a clairvoyant to imagine it eventually becoming a popular neighborhood haunt. Read full review: Three Movie and TV Vets Have Opened a Psychic-Themed Bar on North Mississippi.